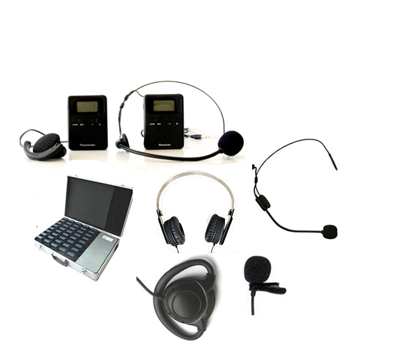 Our guide systems are of high quality with very good sound and user friendly devices and accessories. Moreover, we can offer very competitive prices! We deliver Guide system across Europe and to various branches as Museum, Travel Agencies, Professional guides, Factories and many other. Strongvoice Wireless contains one transmitter and an optional amount of receivers. The transmitter can be connected to an unlimited amount of receivers. Many customers use Strongvoice Wireless for groups containing 10-20 students/listeners. The units are small, convenient and very easy to attach to the body. They are rechargeable and can be used for approximately up to 16 hours. The range reaches up to 100 meters and keeps a very high sound quality. We can also offer a bettery time up to 32 hours. The Guide systems are CE and RoHS certified.